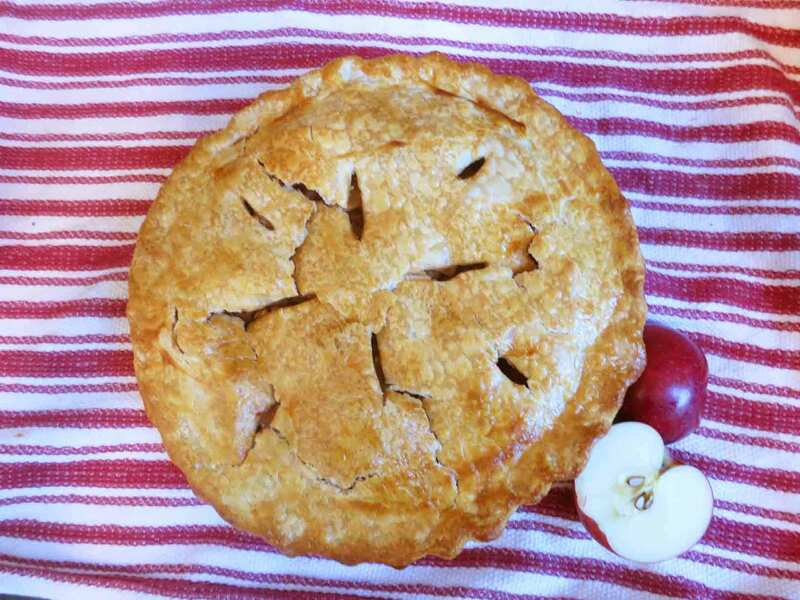 I was really just winging it when it came to ingredients, but the finished product is smooth, creamy, and tastes just like fall! I admit there’s very little pumpkin in there, but that’s probably the case with most “pumpkin spice” flavored things– it’s really the spice mixture that defines the flavor profile. Anyway, give it a try! I’ll admit right now that I shamelessly stole the idea for this dish from a local restaurant’s seasonal sandwich, which combined sprouts, mustard, and hazelnuts in such a delicious way that I was inspired to make my own (non-vegetarian) version. This side dish practically screams fall, and is hearty enough to use as a main dish for a light meal. The sprouts get almost sweet while roasting, while the hazelnuts add earthiness and crunch, the bacon adds salt and fat, and the mustard sauce is sharp and creamy at the same time. The flavors just blend together so well that I can’t believe I’d never heard of the combination before. 1. Take a bunch of brussels sprouts and cut off the stems and outer leaves. If they’re particularly large, cut them in half. 2. Toss the sprouts in olive oil and season with salt and pepper. Roast at 400 degrees F for about 25-30 minutes, stirring occasionally, until tender with crispy brown bits. 3. In the meantime, cut up several slices of bacon and fry until crispy. Remove the bacon bits to drain, dump out most of the grease, and toss a small handful of chopped hazelnuts into the pan. Toast them in the bacon grease for a few minutes, until they start to smell nutty. 4. Mix up some sharp mustard and some mayonnaise in a small bowl in about a 1:1 ratio. 5. Toss the sprouts, bacon, hazelnuts, and mustard sauce together and serve hot. 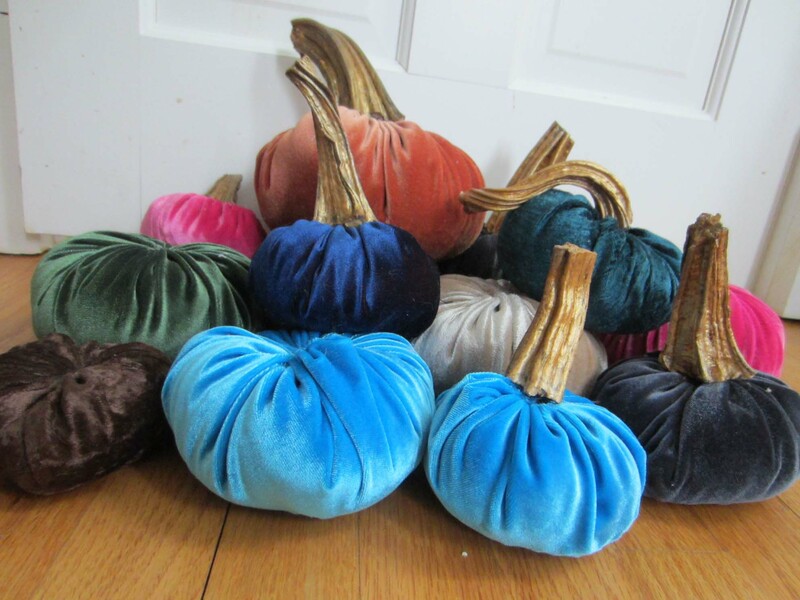 Every fall, the artsy boutiques start putting up displays including these velvet pumpkins. They look amazing all piled up, with all the different colors and sizes, and they’re oh-so-touchable and soft. And so easy to make! It was a classic “I want these! I could make these! Let’s buy ALL THE SUPPLIES!” thing for me.